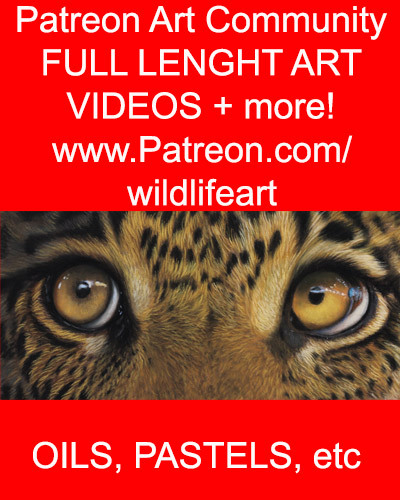 Have you always wanted to paint wildlife, birds and landscapes but never had good enough Reference Photos to paint from? MY Royalty Free Photos are FREE for you to use in your paintings and art projects. 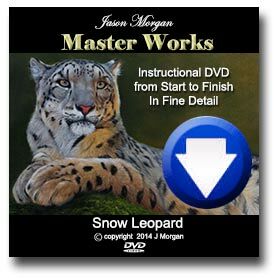 I have just put the finishing touches to my Brand New, wildlife reference photo CD – WILD AFRICA. As the title suggests it is filled with photos of WILD African animals, taken in the Bush on my own Safari Trips.